Shift ONE is an integrated marketing agency providing marketing, digital marketing and advertising services. It was started by Dylan Kohlstadt five years ago, when she was retrenched after 20 years in the corporate environment. Kohlstadt had often considered an entrepreneurial venture, but had no idea how to go about it. She attended a three-month entrepreneurial course which gave her the courage, motivation and insight to take the plunge. One of the first things Kohlstadt did was get access to a business mentor, a relationship that turned out to be crucial in her first year in business. Another big step was to take office space early on, which she believes has helped her to grow more quickly. 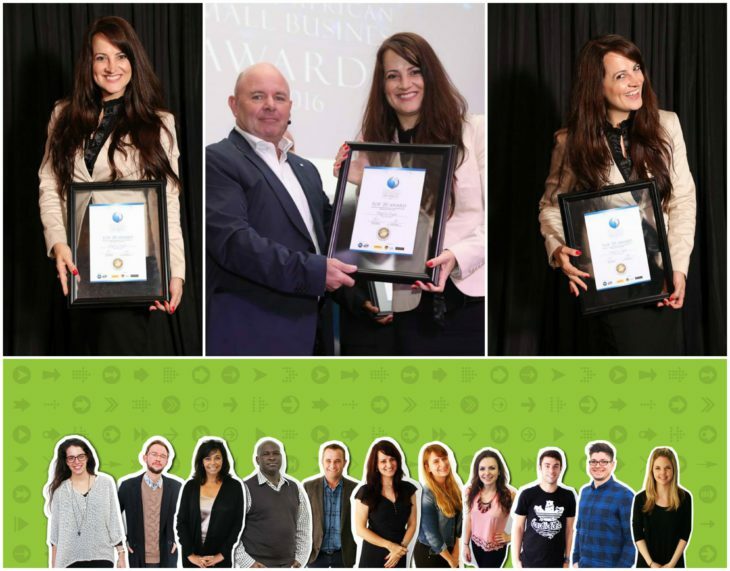 Shift ONE was awarded as Top 20 Small Businesses at the 2016 South African Small Business Awards.